It seems consumers are being spoilt rotten at the moment with all the amazing Chardonnays from both Elgin and the Hemel-en-Aarde Valley. If you follow my blog, you might be mistaken for thinking that’s almost all I drink! 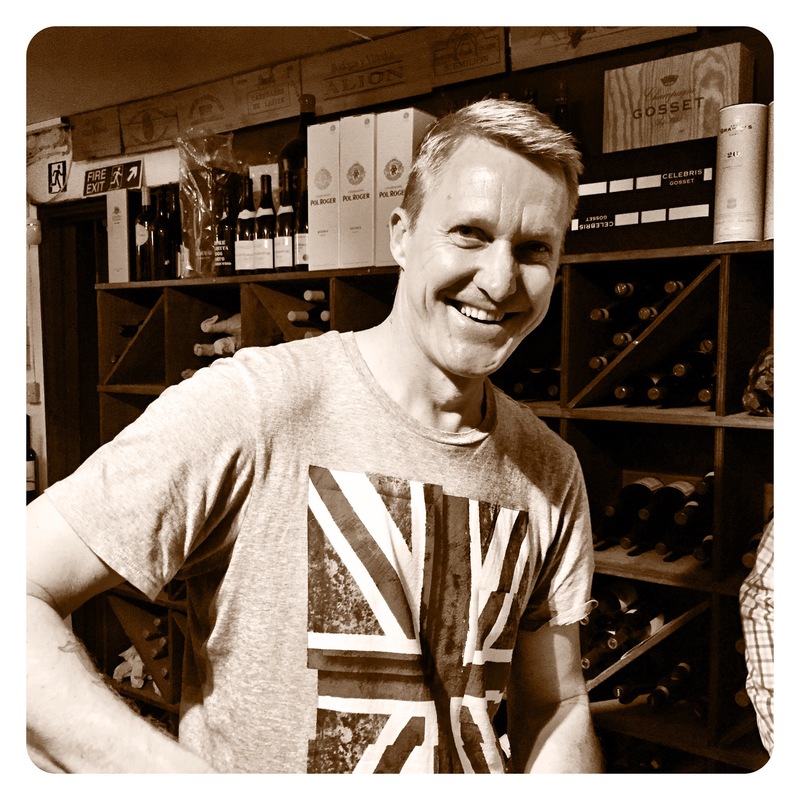 Well, I’ve been following Craig Wessels’ beautiful reds and whites for the past few years starting with purchases of his unique Cabernet Sauvignon 2011 and his 2012 Chardonnay. 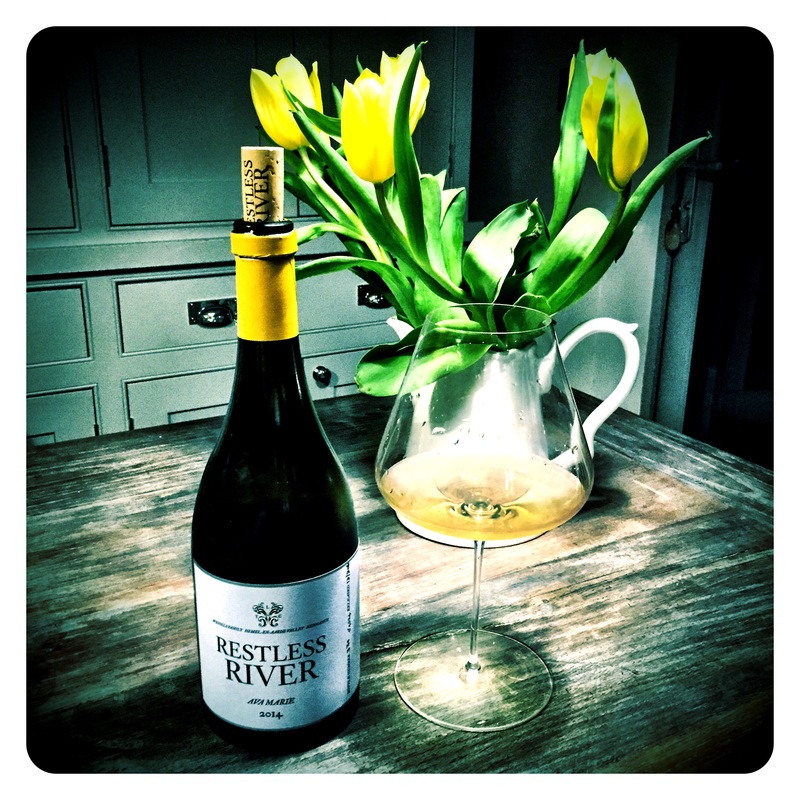 Craig’s latest release in the UK market, the Ava Marie Single Vineyard Chardonnay 2014 from the Upper Hemel-En-Aarde Valley, is another top notch crackerjack wine. Using 15% new oak, the grapes were harvested between the 27th of February and the 12th of March and barrel fermented after wholebunch pressing. The wine was left 8 months on its lees without battonage. 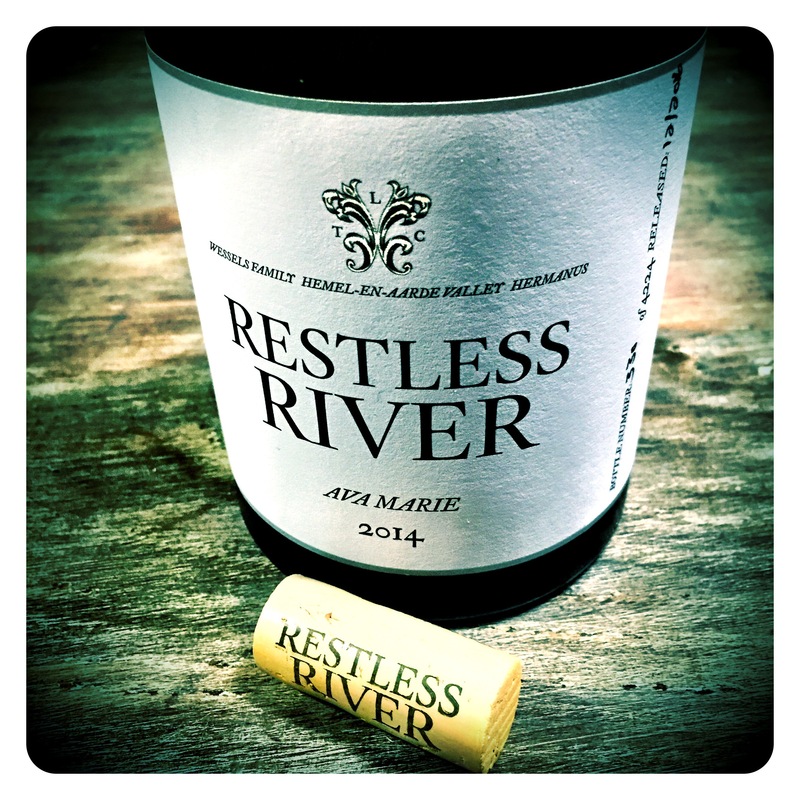 Restless River Ava Marie Chardonnay 2014 Upper Hemel-en-Aarde, South Africa, 12.9 Abv. 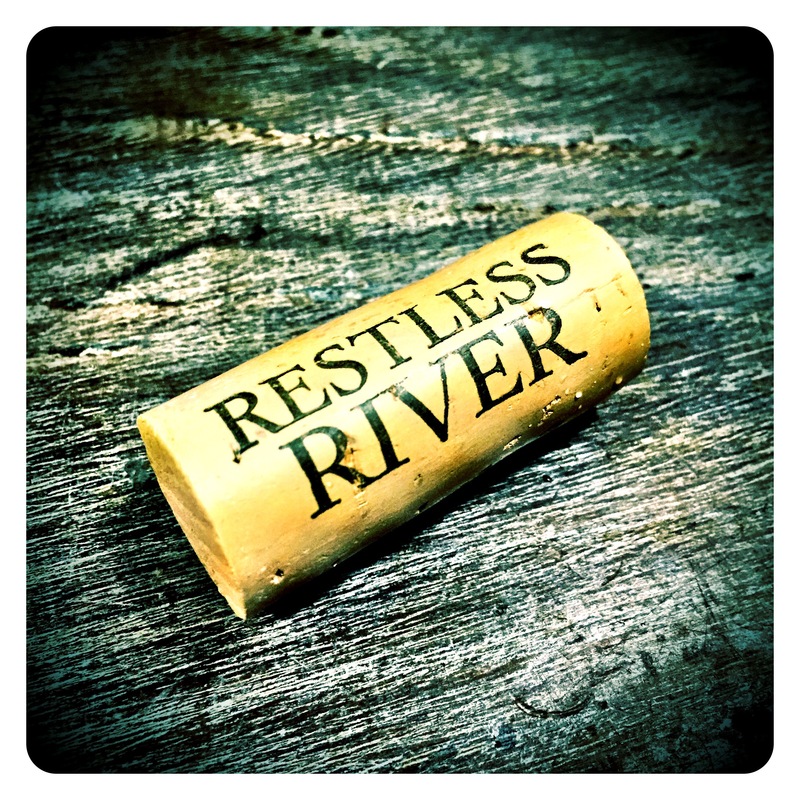 Exotic, fragrant nose on this expressive wine. Shows salted caramel, lemon butter, toffee apple and hazelnut complexity. Wow, super complex nose. The palate does not disappoint either with intense caramelised white citrus fruits, creme brûlée, and nutty chalky complexity. Perhaps from a more difficult vintage but this is an extremely fine effort that is showing amazingly well. 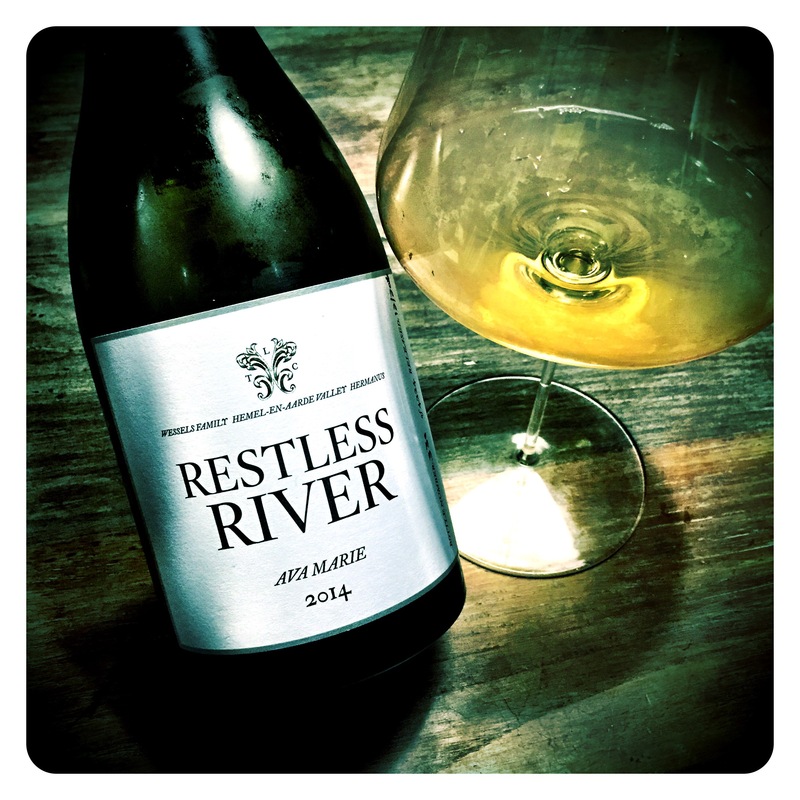 Most 2014 Walker Bay Chardonnays were probably sold out and drunk up long ago, but this elegant white is singing at the moment. Well done Craig Wessels!